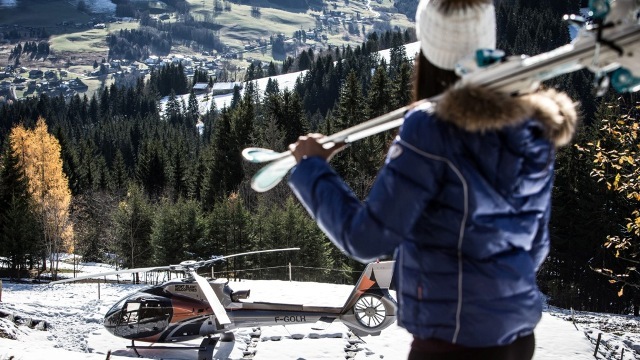 Four Seasons Hotel Megève is launching Helicopter Ski Safaris to offer guests access to the best ski slopes across the Alps. Guests enjoying this unique “bed & heli” concept will be able to access not only the slopes of Megève, but can also be transported to resorts including Chamonix, Courchevel and Val d’Isère, guaranteeing them a wide variety of experiences during their stay. Share the post "Four Seasons launches Helicopter Ski Safaris"